Review of: Amanda Claridge/Claire Holleran (Hrsgg. 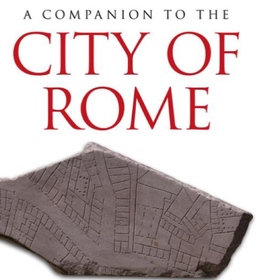 ): A Companion to the City of Rome. Chichester/Malden, MA/Oxford: Wiley Blackwell 2018 (Blackwell Companions to the Ancient World).